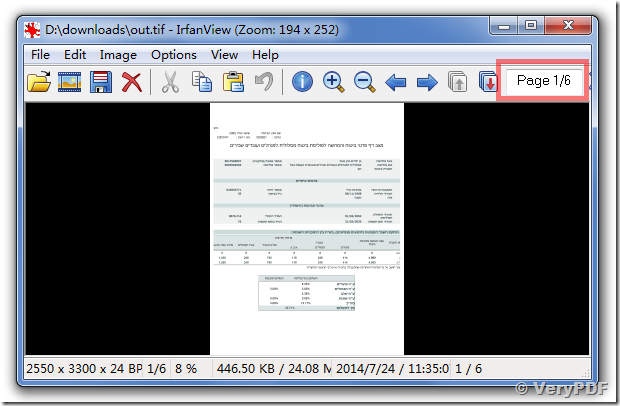 ← Which product is a good choice to convert HTML file to PDF file? htmltools.exe or docPrint Pro software? I downloaded the HTMLtools.Exe. 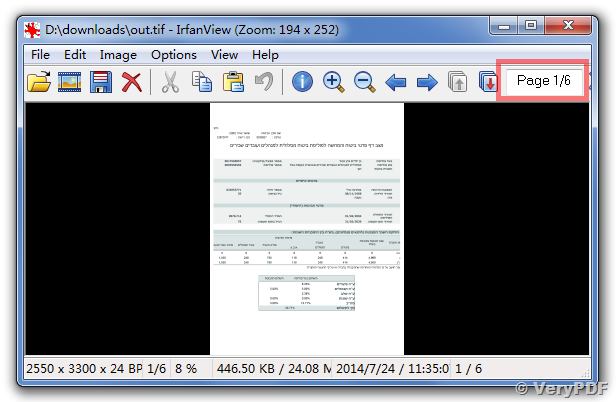 I need to convert HTML file to TIFF (PDF also possible) and it looks good to me. I need to convert to multipage A4, then print it. I played with the parameters and could not create multipage. Also size is not clear. Please send me an email so I can send a sample file for you. I also tried the Html2Any but also failed. The color did not convert, the shades did not convert. I also tested the Html2Any. And some other minor issues. From the tools that you have I prefer the HtmlTools. I manage to convert to PDF and break the HTML to pages (-pageh 1100). What is the units for the -pageh parameter? The convert to tiff, does not split to pages. It create one long page. I prefer to convert to tiff. Tif is my input for my next step. Attached the source and target. >>From the tools that you have I prefer the HtmlTools. >>I manage to convert to PDF and break the HTML to pages (-pageh 1100). >>What is the units for the -pageh parameter? The units for the -pageh parameter is Point. >>The convert to tiff, does not split to pages. It create one long page. >>I prefer to convert to tiff. Tif is my input for my next step. Yes, htmltools.exe doesn't split the pages in TIFF file, it will create a long TIFF file. How to convert doc to bmp using Document Converter? This entry was posted in docPrint Pro, HTML Converter (htmltools) and tagged docPrint, HTML to PDF. Bookmark the permalink.